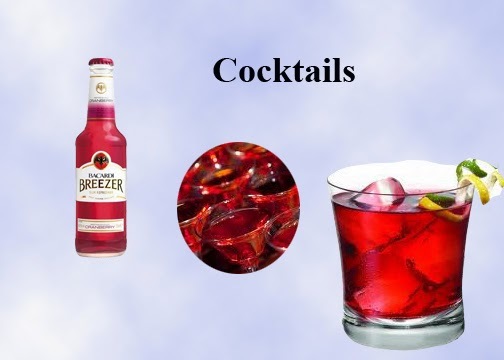 I love the cranberry flavour because the amount of sweetness, flavour and the alcoholic content added to it is just in a balanced amount. 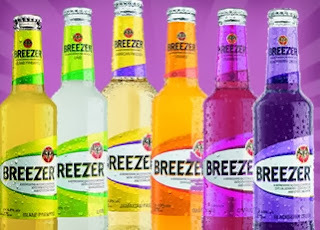 I started having hard drinks with Bacardi Breezer Cranberry, when one of my friend offered me at his house warming party. Till Date, I have tasted all the flavours but I still like Cranberry flavour the most. And above all cranberry is my favourite fruit. Cranberry is my favourite. Cranberry is the best flavour according to me.. Cheers!!! There are other flavours also available in Breezer Jamaican Passion, Lime, Orange, Blackberry Crush and Island Pineapple.